With a foot of snow leading up to a bluebird Christmas Day, it was hard not to feel the festive cheer around Vail this holiday season! Vail Unscripted: S3E1. Opening Weekend. Early season snowfall made for a great opening weekend at Vail! Here’s what skiers and riders had to say about conditions, terrain openings and what makes Opening Day at Vail special. Vail Unscripted: S2E3. The Epic Pass. We asked people why they choose the Epic Pass and how they use it. From Colorado locals who traveled to Tahoe for the first time on their Epic Pass to Denver’s “Over the Hill” ski club to families, skiers and riders agreed that the unlimited skiing and riding at 11 different ski resorts made the Pass an unbeatable value. Vail Unscripted: S2E2. Holiday skiing in Vail. Guests skiing and riding at Vail during the holidays talk about the conditions, the food at The 10th, and the gondola. 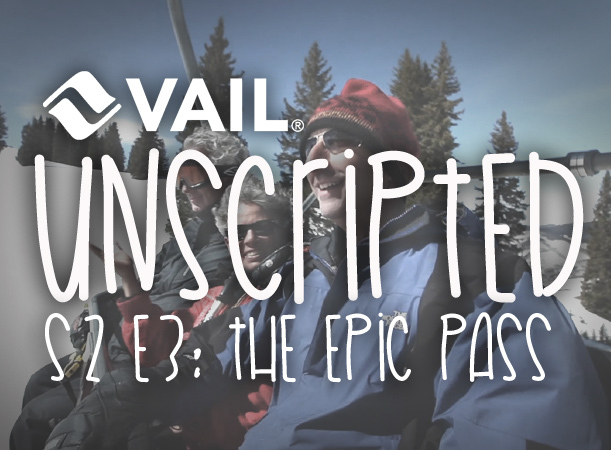 Vail Unscripted: S2E3. First Turns of the Season. Just after the opening for the season, we went out to see how our guests have been enjoying their first visits to Vail this year. From Londoners to CU Boulder students to locals and visitors from Connecticut and Minnesota, hear what they had to say about their first turns of the season at Vail! 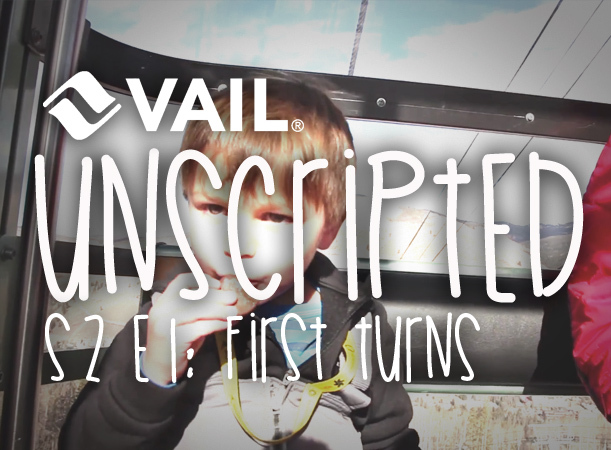 Vail Unscripted: S1E4. March in Vail. Vail Unscripted host Robbie had so much fun on March 16th talking to people on the mountain that we sent him out again a few days later. It may have had something to do with all the free food he was offered. In any case, he talked to a family on Spring Break, a future pond skimming contestant, and the owner of an impressive smorgasbord. 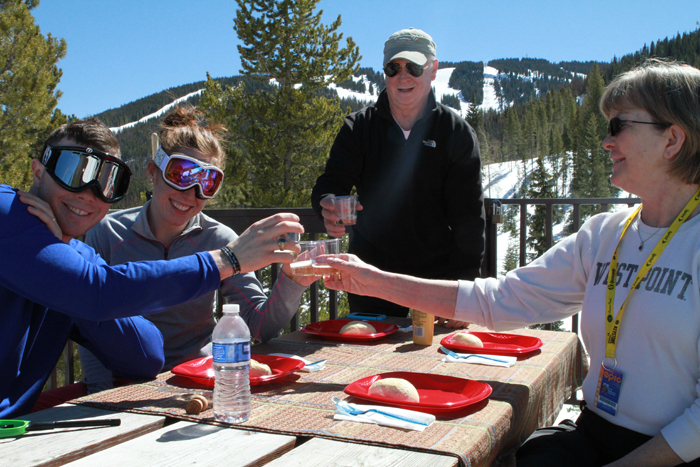 Spring in Vail usually means soft snow, warm sun and on mountain picnics and this is no exception!